Hi Guys, it’s time for Forest Phantoms’ first sports challenge! 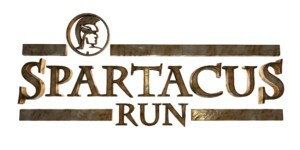 To whip you all into shape, we would like to train for- and participate in the Spartacus Run in 2018. The event will take place in “De Schorre” in Boom. It’s a 10 km run combined with 30 obstacles. Last year the average completion speed was around 1 hour 45 minutes. The event takes place on the 29th of April 2018! Who’s in? Lets discuss HERE.